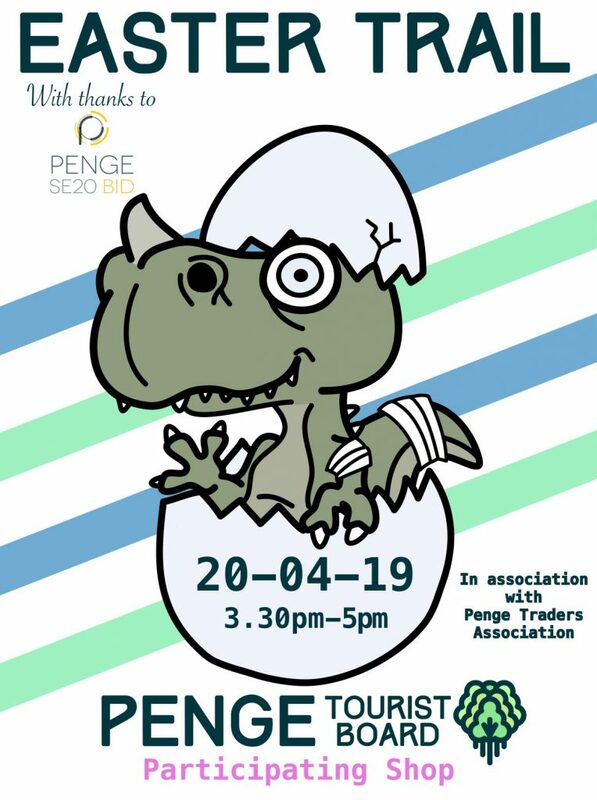 The Penge Tourist Board, in conjunction with the Penge Traders Association, are running the Easter Trail on and around the High Street again on Saturday 20th April. The event runs from 3.30 until 5pm and involves the children collecting stickers before collecting an egg prize and having a boogie at a special kiddie disco down the Bridge House Tavern. More details on the Penge Tourist Board website.